There are a few things Grace Anderson knows for sure. One is that nothing will ever come between her and her best friend, Kya Kessler. They have a pact. Buds Before Studs. Sisters Before Misters. But in the summer before senior year, life throws out challenges they never expected. And suddenly the person who's always been there starts to need the favor returned. Grace and Kya are forced to question how much a best friend can forgive. And the answer is not what they expected. Reading How I Lost You by Janet Gurtler was like that eerie feeling you get when someone crawled into your head and put your own memories to paper. Like Grace, I had my own best friend growing up that I gradually grew estranged from until I could barely see what remained of our friendship in the distance. I learned the hard lesson that sometimes you can do everything right and it still just isn’t enough. Like the journey Grace embarks on in this novel. Grace is a fantastically bright, vibrant character that I quickly grew to love. She has this energy that is infectious and she’s one of the few YA characters that acted her age without making me furious. She was occasionally whiny and melodramatic, but nothing I wouldn’t expect from a typical teenager. All these flaws made her a stronger, more realistic character. Kya, on the other hand, grated my nerves almost from the jump. When I understood a bit more of her backstory, I was sympathetic. But there was a point when my sympathy ran out and I just wanted her to accept responsibility for the disasters she had created. Maybe because I lived this life before, I wanted desperately to see the outcome I never got. The friend I mentioned earlier and I never reconciled. Our relationship simply couldn’t survive the strains it underwent and as a teenager I didn’t know how to fix what was broken. I won’t say how things turn out for Grace and Kya—you’ll have to discover that for yourself. 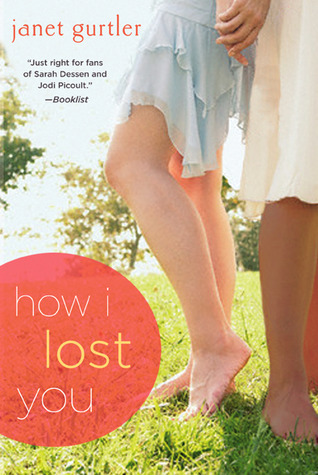 What I can say is that How I Lost You was my first Gurtler book, but I can assure you it won’t be my last. Gurtler has a beautiful way of telling a story that breaks your heart and pieces it back together again. 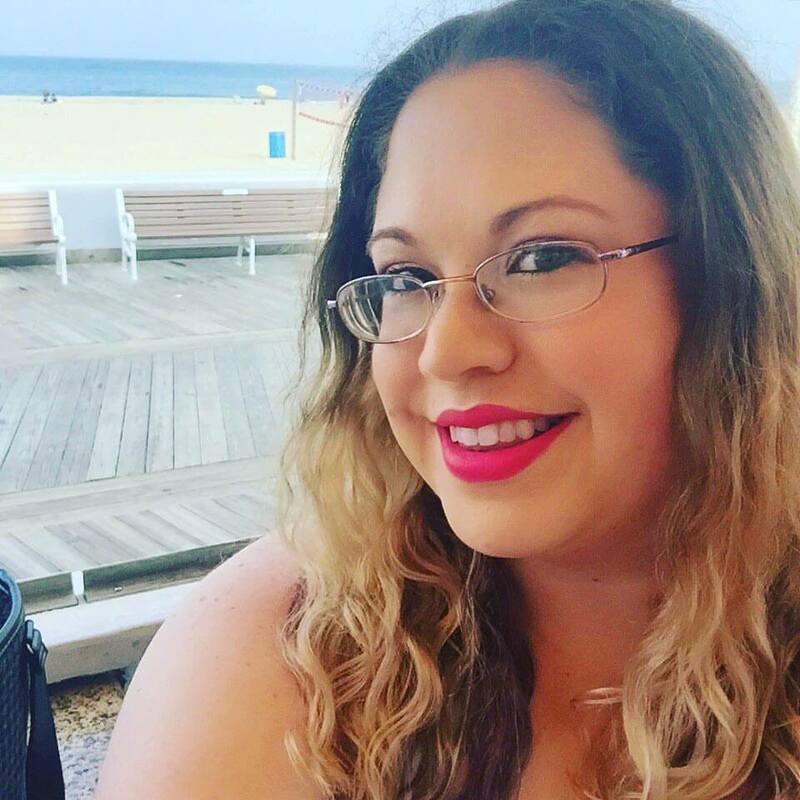 It’s easy to see why Gurtler is a darling on the YA world. She’s certainly made a fan out of me. OMG--I went through the same thing!! I had a BFF all the way through high school and then about a week after graduation, she disappeared. Like, off the face of the earth disappeared. I heard she met some military guy in a bar and eloped then immediately moved to Japan, where he was stationed. CRAZY! Grace sounds like a fantastic character, one that would have me rooting for her all the way through. I'm glad that you loved this one, and I hope I can read it soon. I'm sorry that you had to go through the same situation. Great review! Ooh yes, you should definitely read Janet's other books!! There's just something lovely about her writing, and I find all the stuff she writes about so relateable... I find that she balances subjects out well, too, like a good mix of family, romance, friendship, etc.